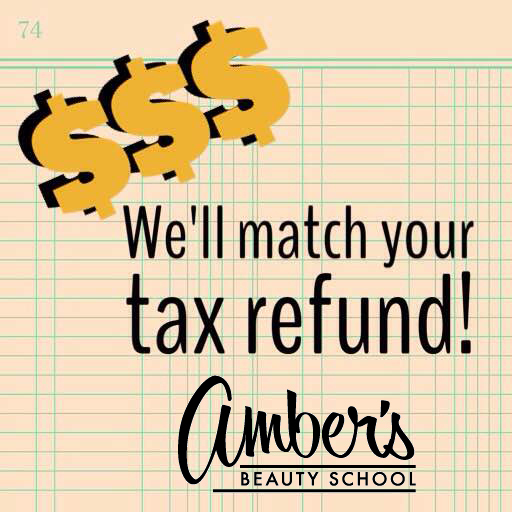 TUITION DISCOUNT: We’ll Match Your Tax Refund! Our latest tuition special is here! We’ll match your tax refund, up to $1,000.00, for a discount on your tuition. Call us at 765-284-2205 to take advantage of this discount & get started with our April 14, 2015 class!